Start-in-Chile is an initiative that supports foreign entrepreneurs to land and expand their businesses in Chile, with Softlanding, Cowork and Coliving services. Making the processes simpler and with specialized advice. Home for digital nomads & international business in Chile. 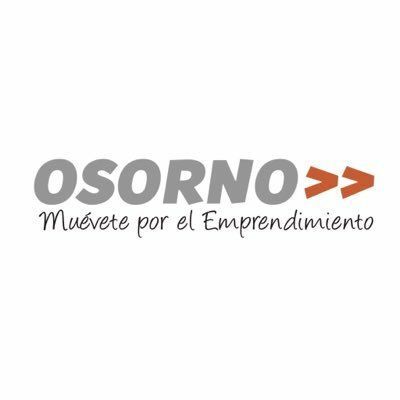 ¡ Inicia el despegue de tu negocio!, aterriza Chile y recibe la mejor experiencia para crear y expandir tu negocio en Chile. We are part of a solid support network for companies and entrepreneurs. Start-in-Chile is an initiative that supports foreign entrepreneurs to land and expand their businesses in Chile, with Softlanding, Cowork and Coliving services. Making the processes simpler and with specialized advice.